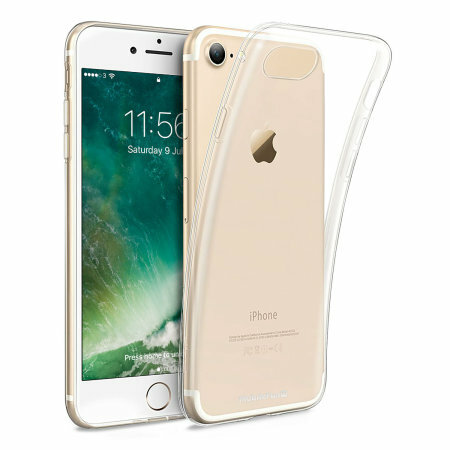 This ultra-thin 100% transparent gel case from Mobile Fun provides a very slim fitting design, which adds no additional bulk to your iPhone 7. Offering durable protection against damage, while revealing the beauty of your phone from within. Phone case installing trick is amazing. Very smart and easy. Have used many covers over the years, but this has to be the best yet, it's a no frills, inexpensive clear cover that just does the job at a great price. Sometimes, less is more. In this case, less bulk is more sleek, less weight is more manageable and less opacity is more of your iPhone shining through. Keep your phone's slimline aesthetic fully preserved - along with its immaculate finish - with the super-sleek Crystal Ultra-Thin case. 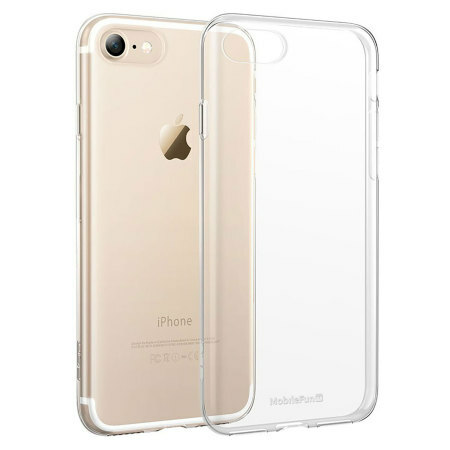 Each Crystal Ultra-Thin Case is created from a robust and durable gel material, which allows it to be flexible, yet strong - providing you with long lasting protection from all kinds of wear and tear. You didn't buy an iPhone 7 and want to hide it away, did you? Well, you don't have to. 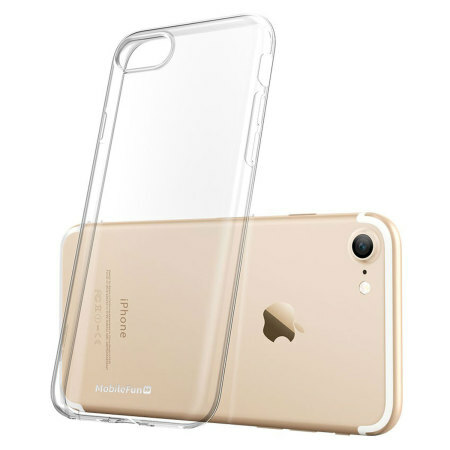 With this beautifully crystal clear case, let all of your iPhone's charms shine through while it is safe inside. The best of both worlds. There is no need to remove this slim fitting case to access all of your phone's great features. With cut-outs and protective gel covers so you can control all of your device's buttons, while leaving the camera free to take stunning photos without any hesitation - the Crystal Ultra-Thin case is purposely designed to allow you to use all of your phone's features - even with the case on. 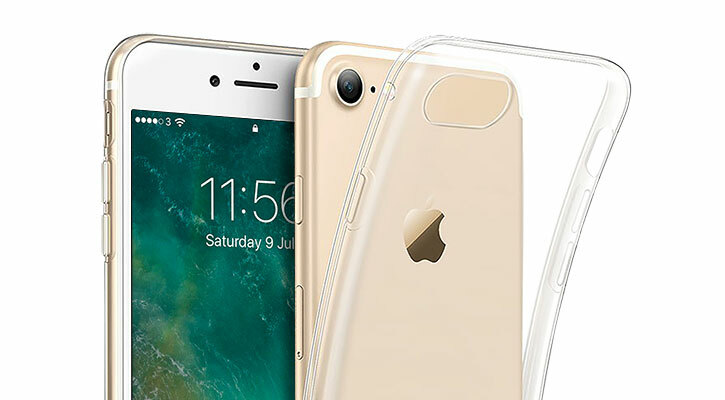 The Crystal Ultra-Thin Case has been designed specifically for the iPhone 7, so you can be sure of a super-sleek protective case that will remain securely fitted to your device.